Last summer, in the January sales, I bought some wool. LOTS of wool, and it took a year and LOTS of TV shows to watch, but 90 Granny Squares later here's my darling crochet blanket! I'd seen something (I think on the Frankie Spaces/Homes magazine?) 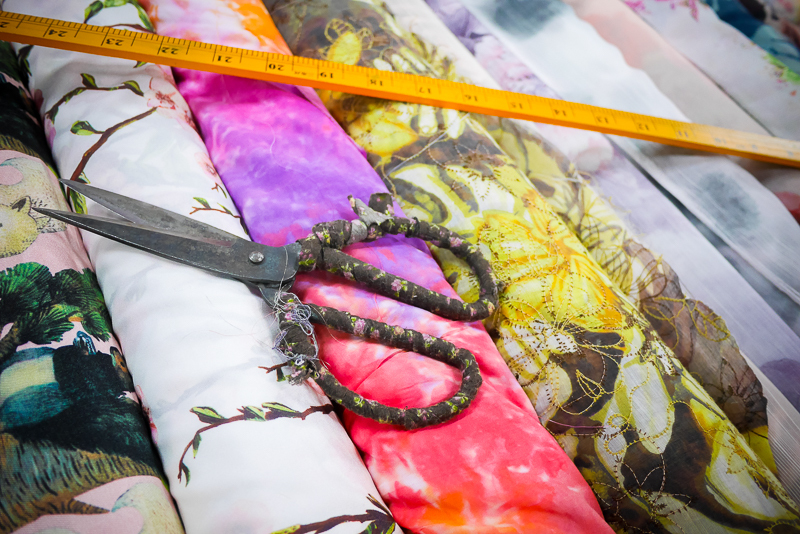 massive like this, and I became a little fixated on challenging myself to make something so large. 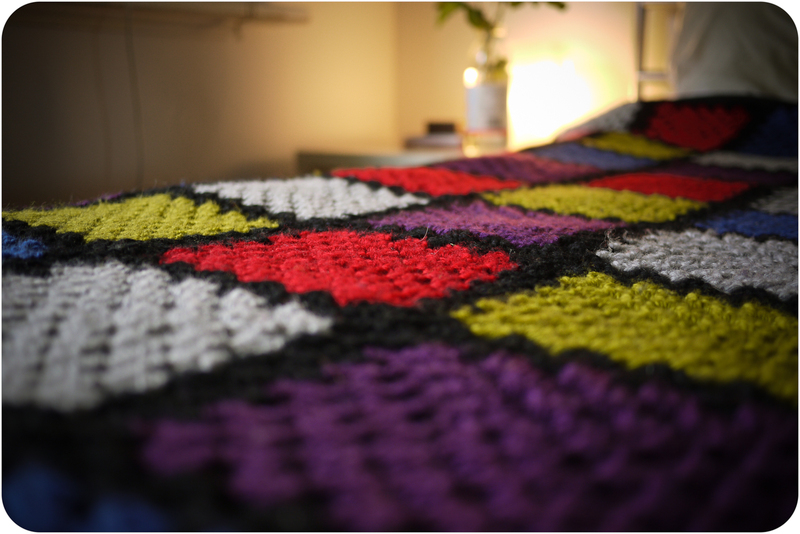 I'd taught myself how to crochet maybe 3 or 4 summers ago, but have only made smaller baby blankets leftover from my scraps of wool (after my urban graffiti adventures in Newtown!)... the best place to learn crochet? Youtube clips of wonderful people showing you how they do it! The colours look so great together and I'm really happy with the haphazard layout... originally I'd shuffled them so there was more order to them, but this makes it a little more SHABBY CHIC right? LOL. The Morris and Sons shop where I bought the wool (it's in Melbs CBD in Collins Street) were just AMAZINGLY helpful... they weighed out how much wool I'd need per square and helped calculate the black edging. Truly the BEST customer service! Overall this cost me a hefty $300 approx and hours and hours of watching several series of Breaking Bad and The Wire. They're tv shows with too much suspense for me, so multitasking is the best distraction when the going gets tough! For the $300 though; this blanket will last for a very long time... the wool was a better quality and initially as always the thrifty queen, I was hovering around the bargain bin... but the shop assistant reminded me that to go to all this effort, to crochet 90 granny squares, and crochet it all together (I've heard this is the long way to do it too. DAMN) with lesser quality wool, would mean it just wouldn't last a few washes. And now that it's all made up, I'm so glad I spent a bit more on the wool. 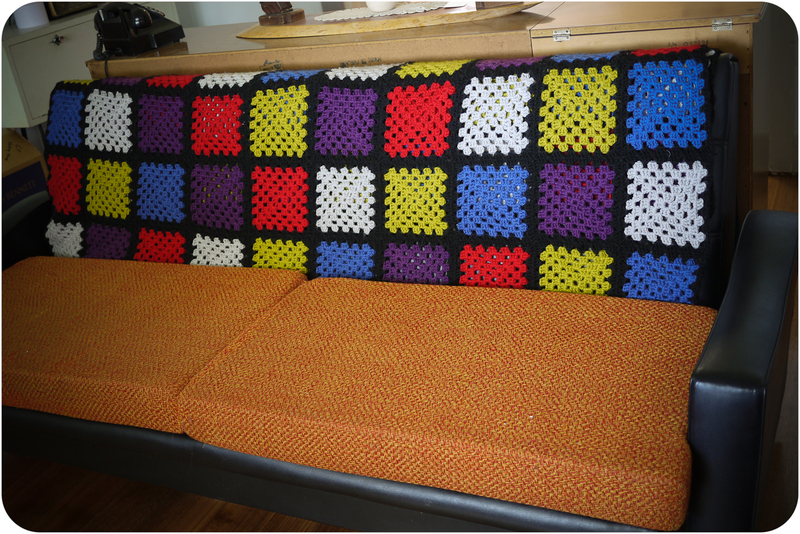 In the summer, it'll live on our 'bright' couch and in winter on our bed like above. Oh my goodness, What fabulous colours! And such a massive effort! Well done! What a great blanket. I love the bold colours. Wonderful job! That looks wonderful! 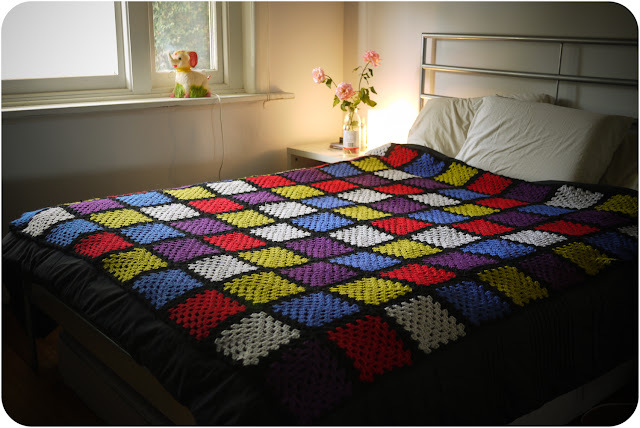 i have a lot of squares form my nan and need to make them into a blanket like this! Thanks for the inspiration. Its gonna get hot this week too! Wow! Well done. I have about 10 squares done on my blanket and 20 done on Poppy's. Must finish one of them soon! check this one out, it makes me want to start another project. Looks fab! Well worth the effort! I can see why it took you a year - that is one large quilt! I've been working on a knitted blanket that's half this size for two years now - and let me tell you, it might be another two before it sees a bed. It looks amazing and your randomize worked perfectly! I can't crochet - you've certainly inspired me to give it a go. I'm obsessed!!! I love it! I needs to be learning to crotchet. FAB! I love a nanna blanket. Wow! What a cool blanket. It's really something special to treasure and hopefully pass down! Now that's an idea I must take up. So cheerful and gorgeous colours! All that hard yakka is worth the very best wool available! Its fantastic - love the colours. I learned to do granny squares last year. This year I want do learn how to do a ripple blanket. Are you going to do more crochet, love to see it. Beautiful! And I know exactly what you mean about multitasking during suspenseful shows! I google the ending of every movie I watch so that I don't get surprised! This is undoubtedly a beauty. Happy 2012! Oh wow well worth the effort, the dollars and time, a wonderful wonderful keepsake.You are an amazingly crafty lady. What a stunning piece!!! 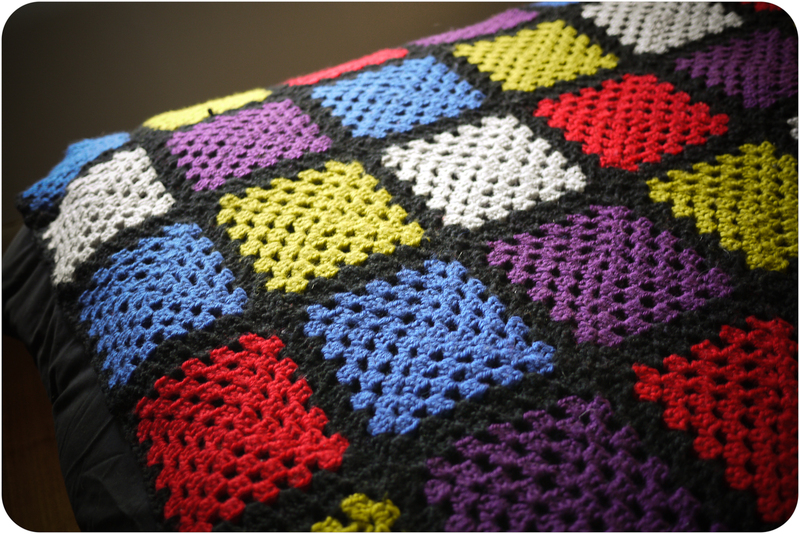 I love your colors and your squares - a long lasting treasure, I'm sure! I don't know if you still check your old posts but I was really hoping you might. I was wondering what pattern you used for this. My son saw this and wants me to make one.